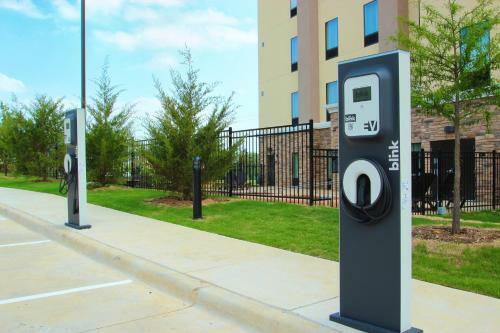 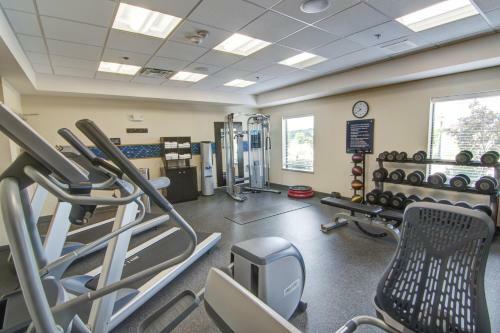 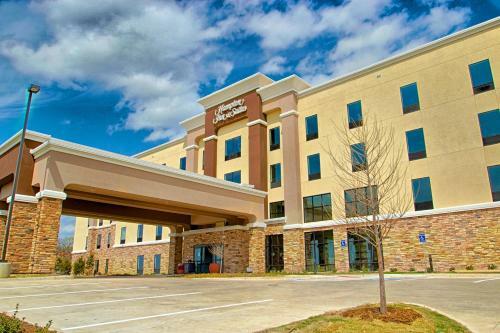 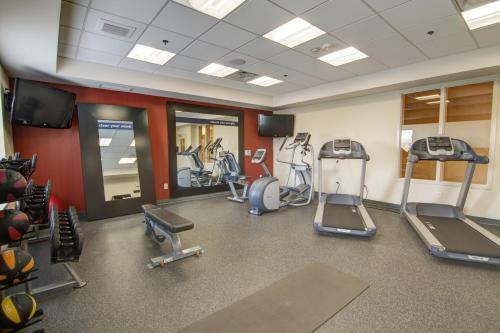 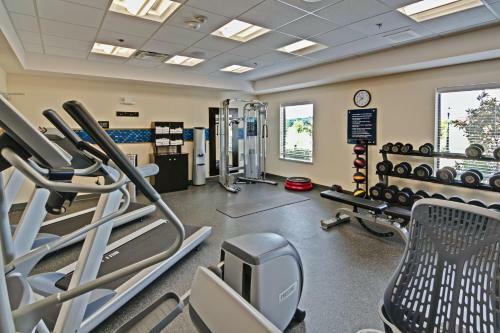 This Texas hotel located 8 miles from Texas Motor Speedway offers free high-speed wireless internet access and an on-site fitness centre. 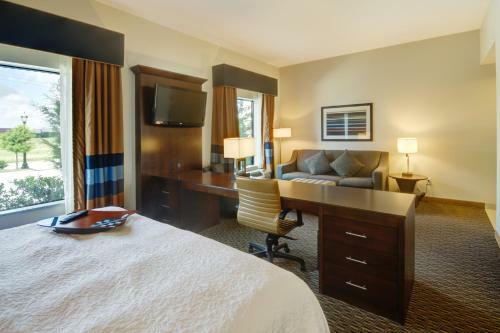 Natural colours and white linens are showcased in each guest room at Hampton Inn and Suites Trophy Club. 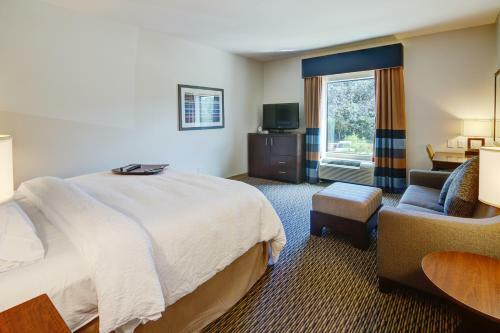 Rooms are furnished with a flat-screen TV with cable channels, a work desk, and coffee-making facilities. 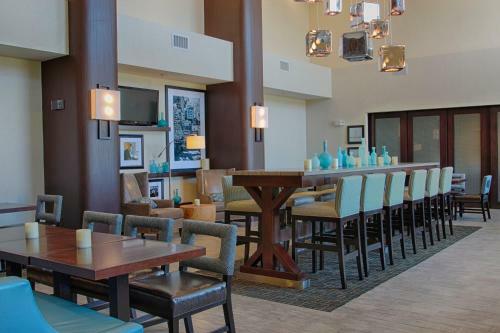 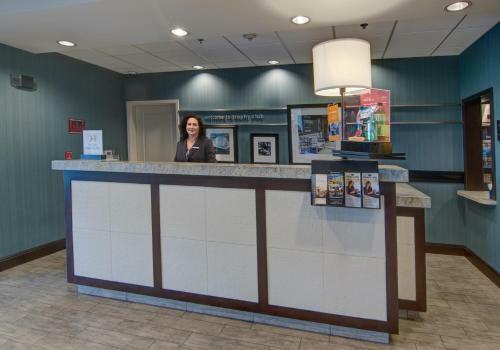 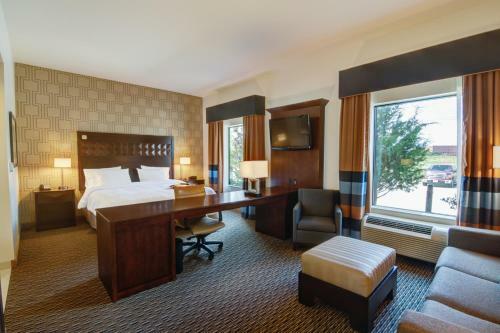 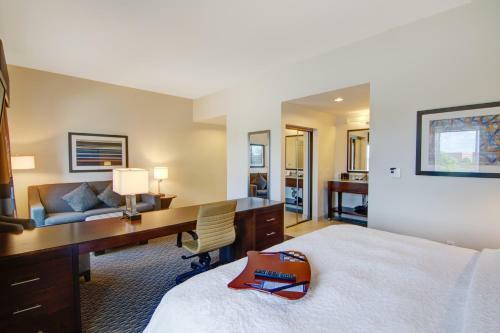 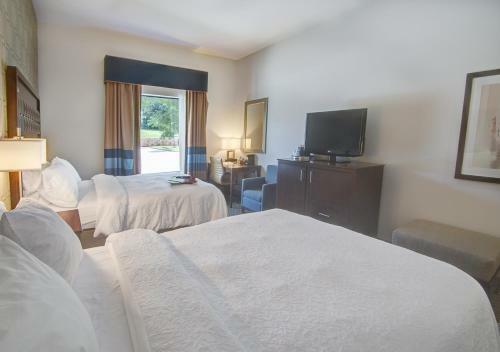 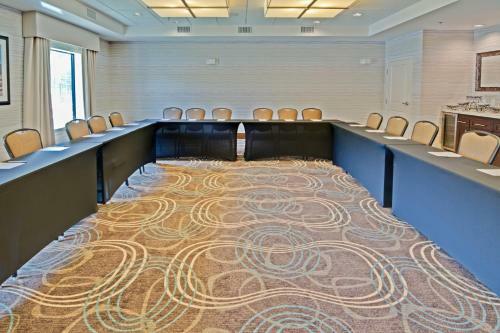 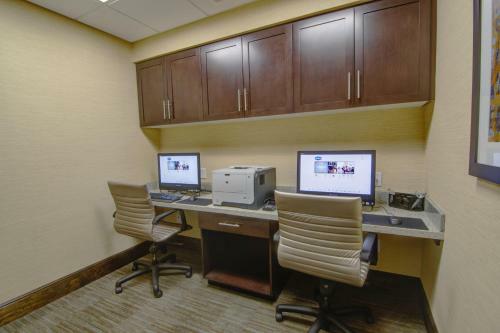 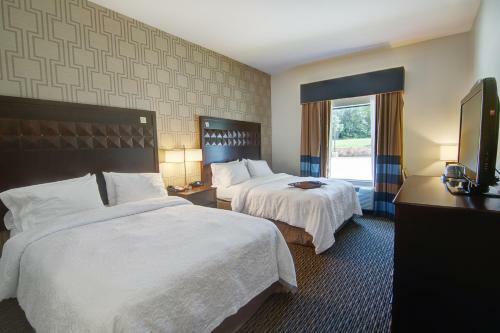 Guests of Trophy Club Hampton Inn can browse online, check email, and print travel documents in the business centre. 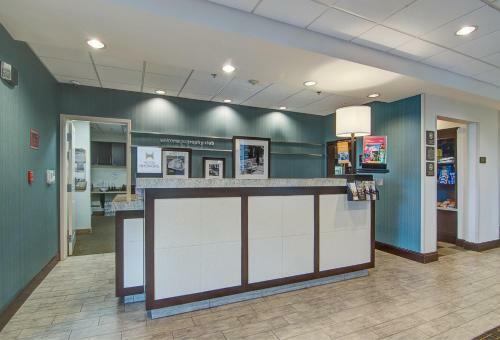 Free newspapers are available in the lobby each morning. 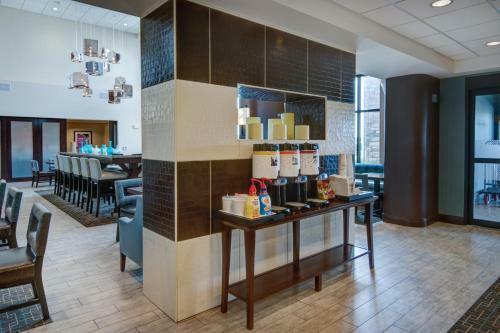 A hot breakfast buffet including eggs, meats, and fresh waffles is served at Hampton Inn. 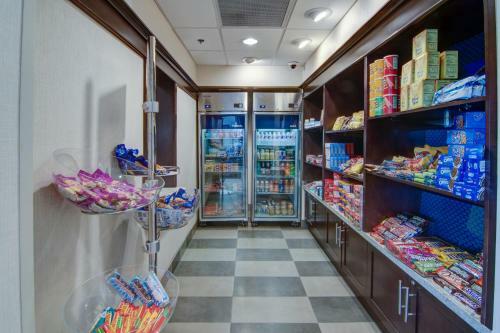 On weekdays, a healthy carryout breakfast is also available. 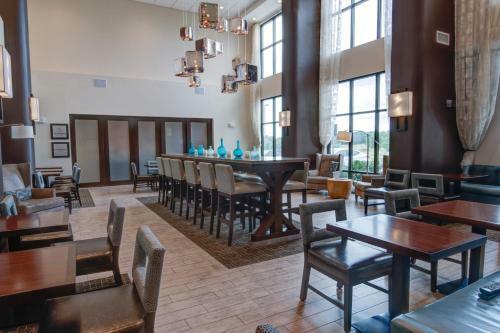 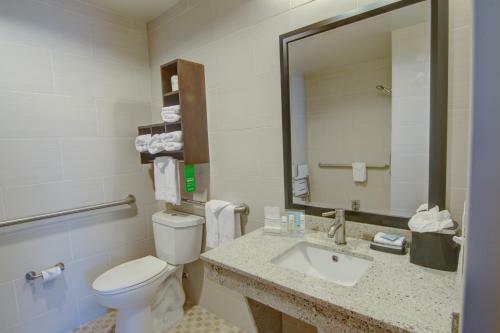 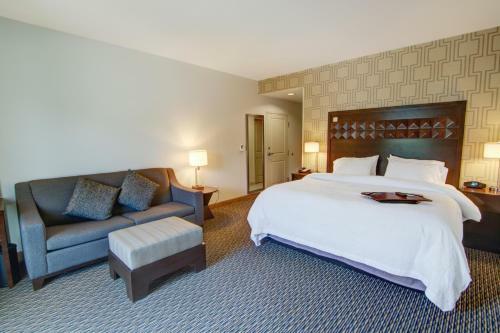 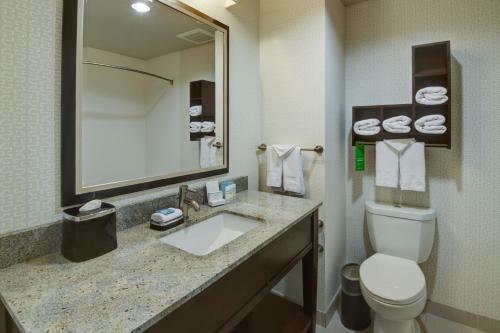 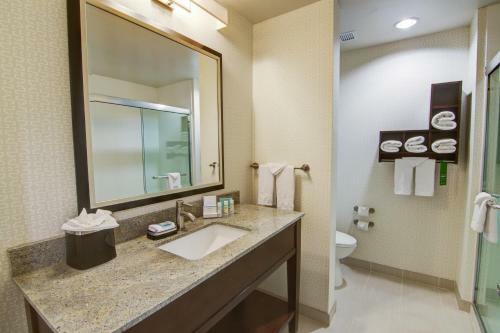 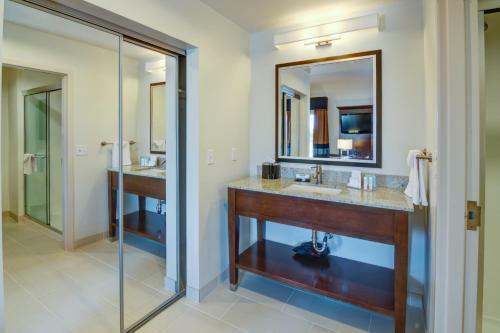 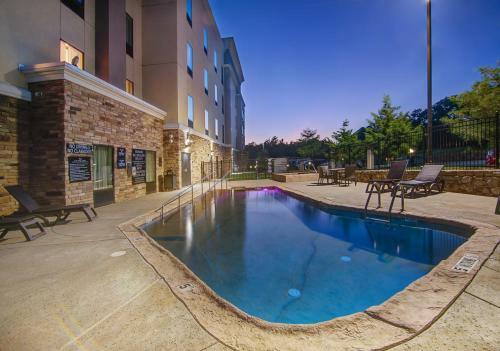 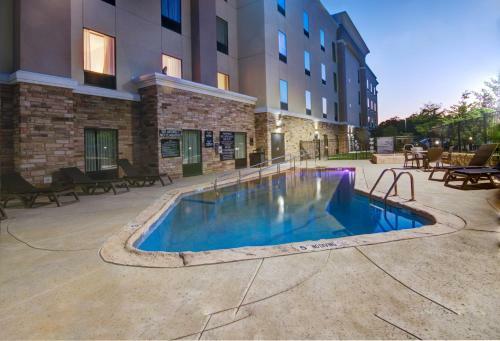 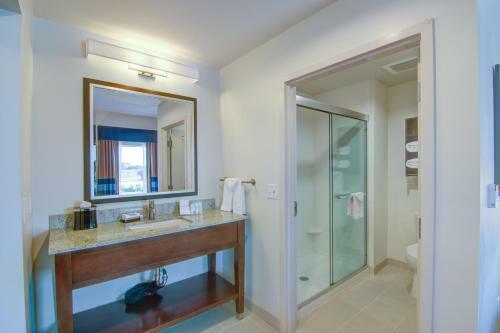 Dallas-Fort Worth International Airport is within 15 minutes’ drive of Hampton Suites. 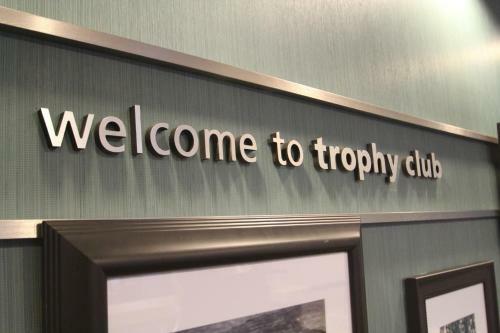 Guest can golf on the championship Hogan Course at Trophy Club Country Club, 2 miles away. 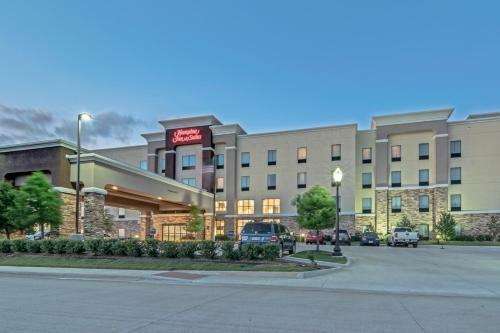 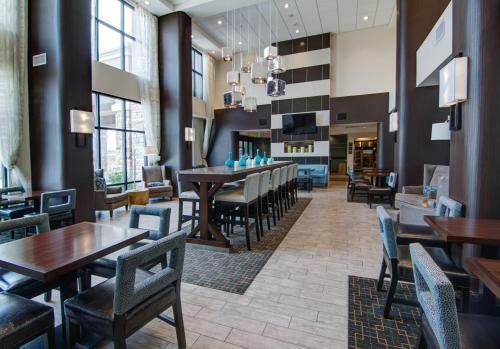 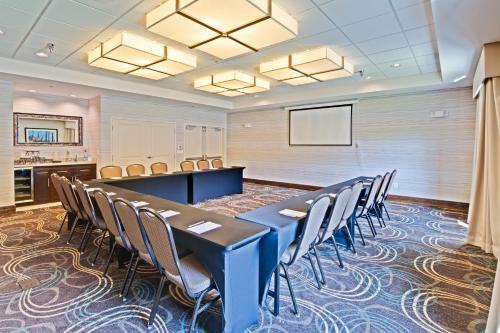 the hotel Hampton Inn and Suites Trophy Club - Fort Worth North so we can give you detailed rates for the rooms in the desired period.